Following the success of last year, the Department for International Trade presents the second edition of the UK-NL Cyber Security Showcase on 27 September 2017 in the World Trade Centre in The Hague. This event will bring together 50 of the most innovative UK & NL-based cyber security companies to showcase their knowledge, products and services. This event offers you an insight into the latest cyber security capabilities, innovations and thoughts on cyber security in the United Kingdom and The Netherlands. More specifically, this year we will focus on topics such as GDPR, Smart & Secure cities, Cybercrime, and Cyber Security in Fintech. During the showcase we will provide you with an excellent programme of speakers from the United Kingdom and The Netherlands, that emphasizes the urgency and need for strong cyber security. These talks will be alternated with pitches from the participating companies to present their solutions for today’s cyber security threats. The all-day exhibition and matchmaking programme gives you the opportunity to meet each company individually. This edition of the UK-NL Cyber Security Showcase is part of the Cyber Security Week 2017, which will take place from 25 -29 September in the city of The Hague. During this week, The Hague is the centre for cyber security. A wide variety of events will provide the opportunity to meet key players, discuss the latest developments, share knowledge and pitch innovative ideas. The CSW is powered by The Hague Security Delta, the leading security cluster in Europe. The UK-NL Cyber Security Showcase brings together 50 of the most innovative UK & NL-based cyber security companies. The programme includes the exhibition, cyber talks & pitches, and matchmaking. The Cyber Talks & Pitches programme will provide you with an excellent programme of speakers from the United Kingdom and The Netherlands, that emphasizes the urgency and need for strong cyber security. These cyber talks will be alternated with cyber pitches from the participating companies to present their solutions for today’s cyber security threats. The all-day exhibition and matchmaking programme gives you the opportunity to meet each company individually. Registering for the UK-NL Cyber Security Showcase is free. 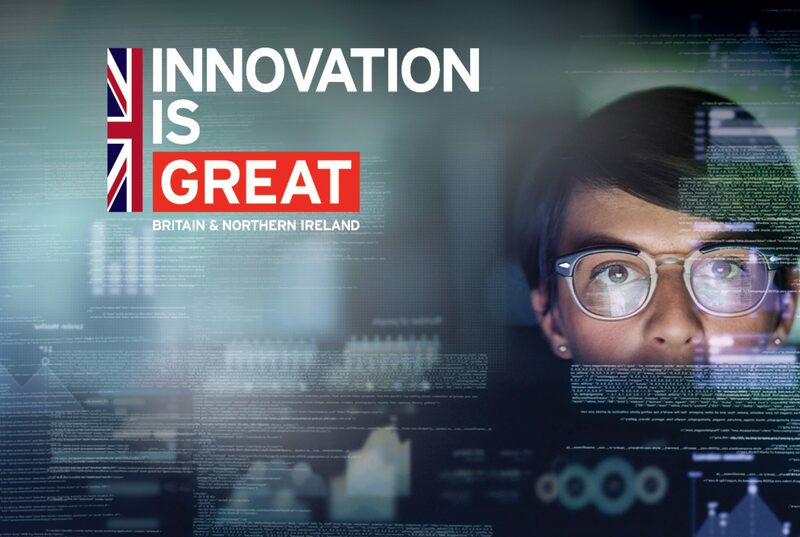 The Department for International Trade aims to bring together the British and Dutch cyber security sectors together to offer an insight into the latest cyber security capabilities, innovations and thoughts on cyber security in the United Kingdom and The Netherlands. Anyone with an interest in cyber security, be it from industry (e.g. end users, resellers, partners), knowledge institutions to policy makers, is welcome to participate. Follow the leader: defend, deter, and most of all develop! The UK-NL Cyber Security Showcase takes place at the World Trade Centre in The Hague. Directions to the World Trade Centre in The Hague can be found here.